How can you tell if your site is ready for Google’s mobile-first index? 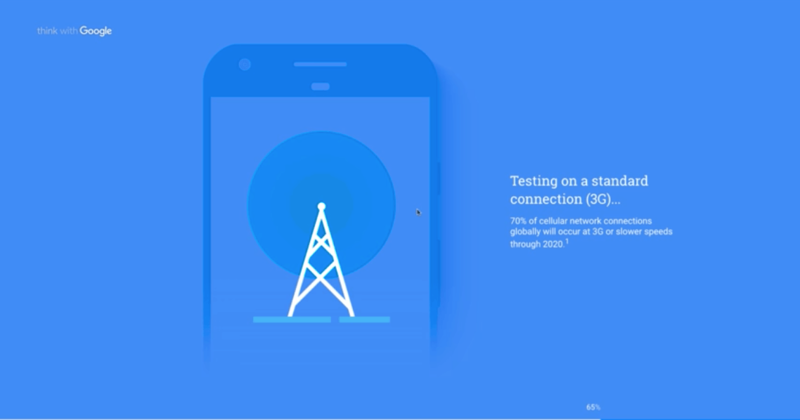 Google’s mobile first index update is currently being tested and rolling out as I speak. I am also going to show you a free tool that you can use right now. It is very simple to use, not technical. It is going to show you how your site stacks up compared to others in your industry for mobile and give you suggestions on how to improve your site. You may be saying, “What the heck is a mobile-first index?” It is exactly what it sounds like. Google is planning to have one index going forward based on mobile content, which will serve to both desktop and mobile users, so mobile trumps everything. Google’s algorithm is going to use the mobile version of your site to rank your content, which is also another big deal, right? Some of you are saying, “Well, I don’t have a mobile version of my site.” Look, you may or may not be hurt by this. Essentially, Google will still take– if you only have a desktop version of your site, Google will still take that content. But when it comes and takes a look at your site, it is going to do so as a mobile user. It is going to look at your desktop site as it would from a mobile phone, that kind of thing. If you have a poor site speed or user experience, your rankings are going to suffer. Here are three steps that you can do to get started for being prepared for Google’s mobile-first update. 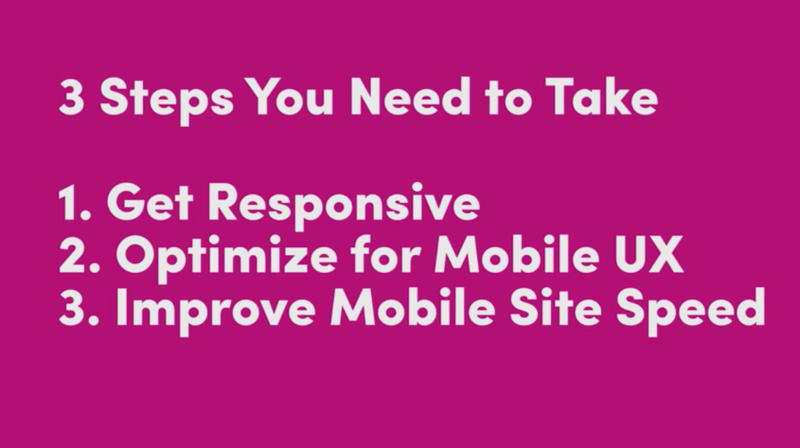 If you don’t have a responsive site, go get one. Get yours updated to responsive. It is not expensive anymore to do so. There is really not a reason for most people to not have a responsive site at this point, so make sure that that box is checked. When you are testing changes and you are looking at your site, don’t look at it on a big, giant iMac. Look at it from your phone. Think about the experience. Use Google Analytics to monitor that experience and optimize for mobile user experience. I am going to give you a tool that is going to help you with that, but this is where I see a lot of people, does not matter the budget, big or small, falling down. They have a responsive site. They maybe have HTTPS and things like that, and sort of the user experience is okay, but when you start to look at it, it is not that great because the site speed is bogging everything down. The tool I was mentioning is from Google– testmysite.thinkwithgoogle.com. It will be linked down in the description. Very simple and easy to use. I read an article the other day that Lululemon’s website was having some issues. They are a really big company, an excellent place to go get $148 yoga pants. Not taking a shot at them– You get what you pay for. I picked them to just test out their site. One thing you will notice right away, there is no HTTPS, and so that is probably a red flag as to what’s about to happen. 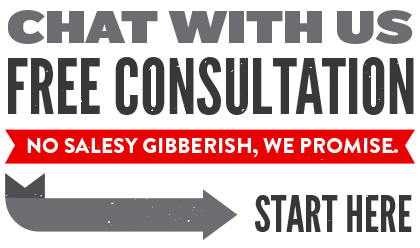 Let’s go ahead and put in their URL. 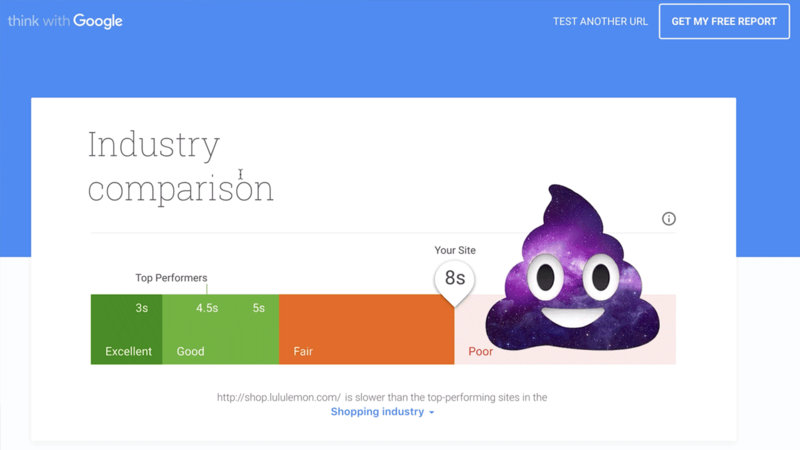 You can put in your site, any site, and then you can still put in your email and get the report, so you don’t have to own the site to test it. This is going to take a second. It’s going to load the site and then it’s going to load your site kind of like from a 3G cell phone connection. It will show you how your site would perform at that rate. I have already run several tests and we will come back to this one and see kind of how a live test runs, but the first one was just a disaster. 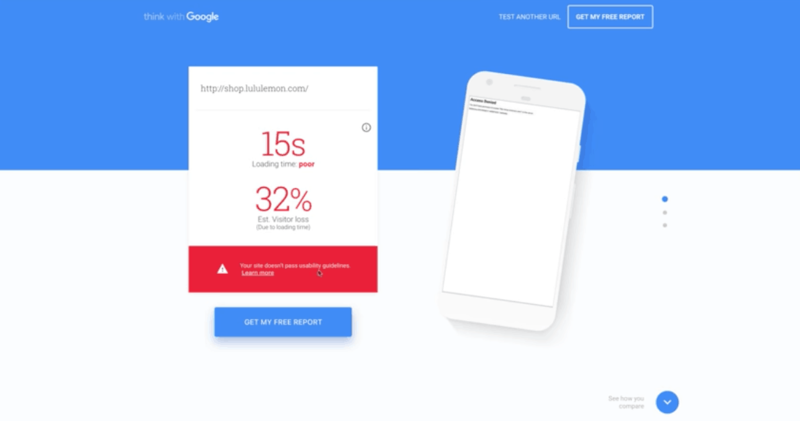 It took 15 seconds to load and Google’s estimating that you lose 32% of your visitors because of that. Also, it does not pass the usability guidelines. Just a really crappy report. That can come down, sometimes, to some site congestion– Maybe they were having a heavy load, things like that. 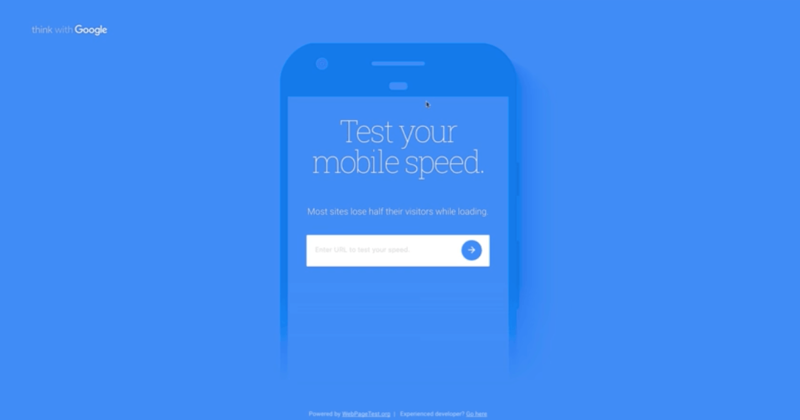 When you test your site, test it every 5 or 10 minutes. Test it again and get an average going so that you have a fair representation. The next one I did was seven seconds. Still not great, still not passing usability guidelines. The next one was also seven seconds, and the one after that was eight seconds. I think the 7 to 8-second range is probably more reliable, but it does show that during heavy load, it might spike up to 15 seconds. Still not acceptable. 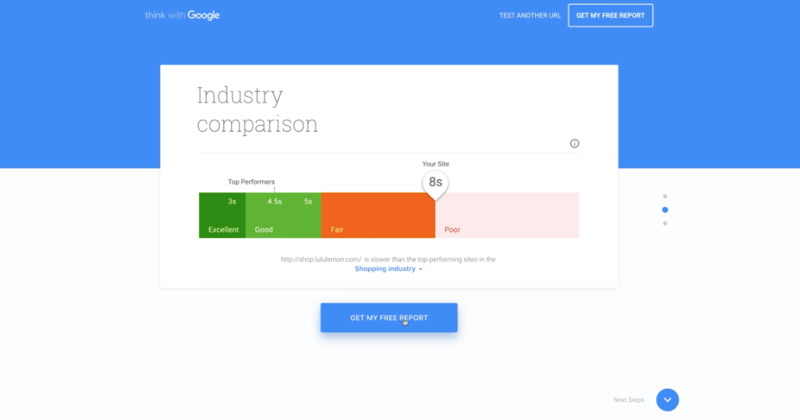 You can see that Google has an industry comparison, and if you download this report – you got to put in your email to do it; it takes about 45 minutes to generate and email you – it’s chock-full of advice on how to make your site faster. Just comparing it to the industry, it is, basically, right on the edge of being crap. If you are a site like Lululemon, can you afford to do that? They are doing millions and millions of– tens of hundreds of millions of dollars of business a quarter. It is not really acceptable at this juncture. Let’s go check our live test, exactly what we were getting, kind of the pattern of normal seven to eight seconds. 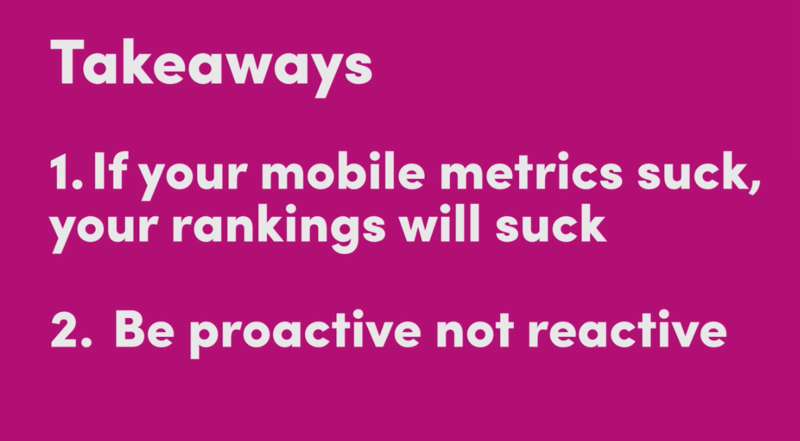 The takeaway here is Google’s about to rank Lululemon and your site based on how well you do on mobile. If you go here and you see something like this, you are going to have to fix it. Let me know down in the comments, or on Twitter how your site fares, what your load times are, and some of the issues that Google’s pointing out. Happy answer any questions that I can.